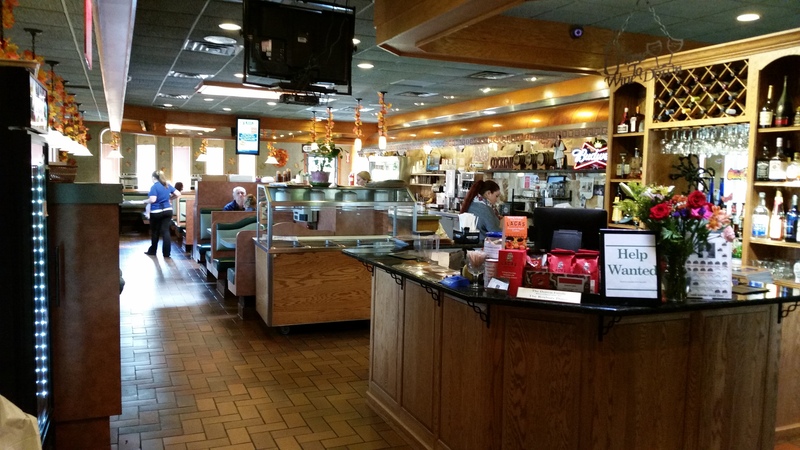 The Award-Winning Roxbury Diner, a place to find great food, warm smiles and an inviting atmosphere for dining. We serve breakfast, lunch and dinner. We offer off-premises catering and we have a carving station every weekend! 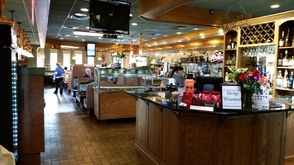 Senior citizens over 65 receive 10 percent off their entrees. On Tuesdays, kids eat for half-price off the kid's menu with the purchase of a full-priced entree.